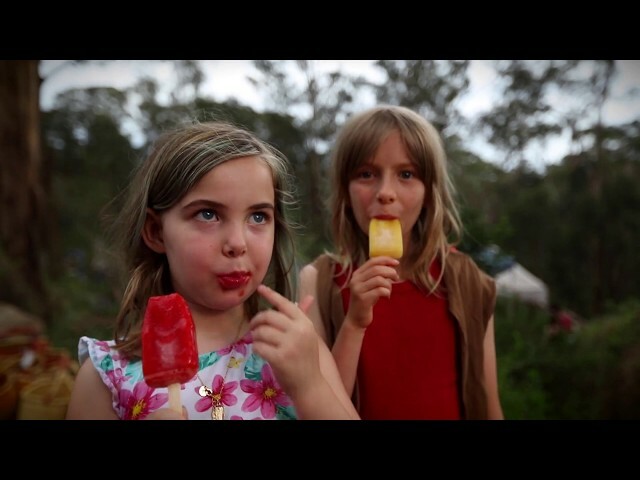 Paleta - Mexican Artisan Icypoles | Mexican icypole recipes made in Melbourne with real Australian fruit. Where to get my PALETA? Locally handmade Icypole sorbets made with blended real fruit. Special recipes give all Paletas the authentic fresh taste of the real fruit! From the very first bite you will experience what we call “The Fiesta Effect“, when your eyes light up after that instant rush of yummyness. There are no artificial preservatives or flavours, just real and natural ingredients. The word ‘Paleta’ comes from the Spanish word for icy pole. It represents a long and old Mexican tradition of tropical and exotic fruit recipes.